You are reading it correctly; there are no missing letters to the name Wonder La. 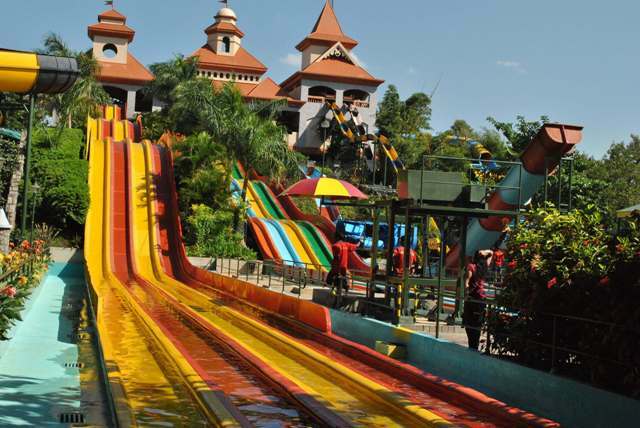 Once you visit this fun and famous theme park in Bangalore, you will also see that there are no missing excitements or thrills to this South Indian tourist attraction. Getting to Bangalore involves a number of flight options for travelers coming from several major cities around the world. Fifty international flights arrive weekly and directly from Chicago, Frankfurt, Dubai and Singapore, among many other points of origin. Malaysian Airways, Air India, Lufthansa, Air France, and British Airways are just a few of the many international carriers to this important city in India. Getting to Bangalore by air also has several options domestically, about 400 flights a week from several locations around India. Local airline companies to choose from are Indian Airlines, Air Deccan, Air Sahara, Gujarat Airways, Jet Airways, Kingfisher Airlines, and SpiceJet. To provide fun and interesting science education to both the young and old, the Bangalore City Corporation established the Jawaharlal Nehru Planetarium in 1989. It is located on Sri. T. Chowdaiah Road, High Grounds, Bangalore, together with the Science Park and Science Center, which serves as the center for non-formal education of astronomy and science in the city. 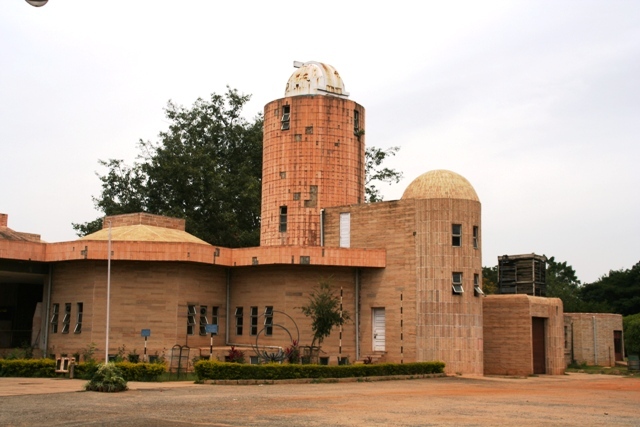 In 1992, management and administration of the planetarium was handed over to the Bangalore Association for Science Education or BASE. BASE is determined to educate students and the general public through the planetarium, Science Center and Science Park. The city of Bangalore in South India is one of those rare tourist cities where visiting retirees typically decide to stay for good. It is so attractive to pensioners that one of its nicknames is “Pensioner’s Paradise”. 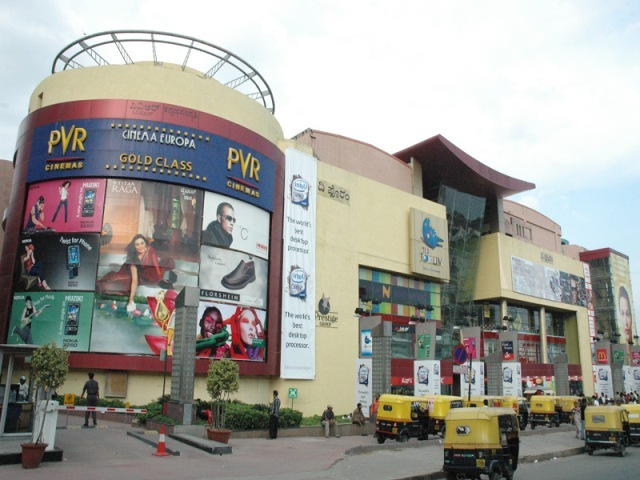 Shopping in Bangalore is world-class, and one of the reasons why retirees and tourists come coming to the city. Of the many tourist attractions in Bangalore, the Dodda Alada Mara is truly like no other. 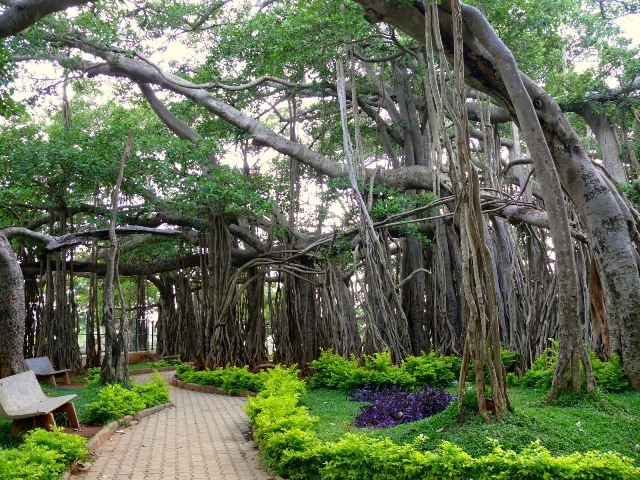 It is a huge banyan tree that is famous worldwide as one of the oldest and largest banyan tress in India and Asia. It is estimated to be over 400 years old. Found in the village of Ramohalli about 28 kilometers to the west of Bangalore, this one tree occupies a 3-acre-wide area. The name, which may also sometimes be spelled with a single “d” (“Doda”), literally means “Big Banyan Tree”. To the first-time visitor, it may seem like many trees with connecting roots and branches, but it is just one super tree. Its main root suffered from a disease and had spread out, making it look as though it is more than one tree. Shivanasamudra Falls is the sight for the very first hydro-electric power station in Asia. It was constructed in 1902. Found in the island-town of Shivanasamudram in the Mandya District of Karnataka, South India, this famous waterfall is formed by the Kaveri River as it drops after traversing the Deccan Plateau landscape. Shivanasamudram actually divides the river into two and therefore creating twin waterfalls. 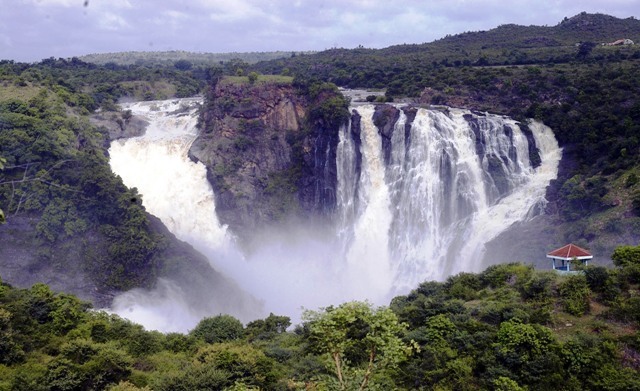 As a result, the Shivanasamudra Falls looks as though it is more than just one waterfall.